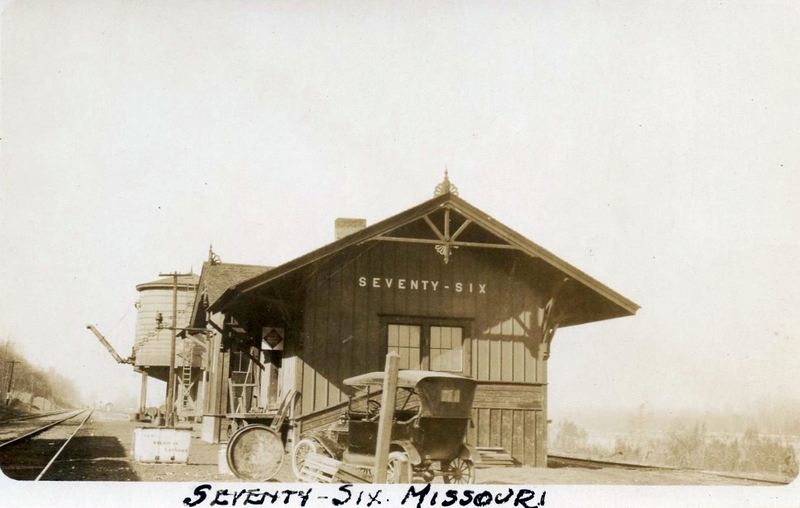 Lowry City, Missouri Depot (date unknown). 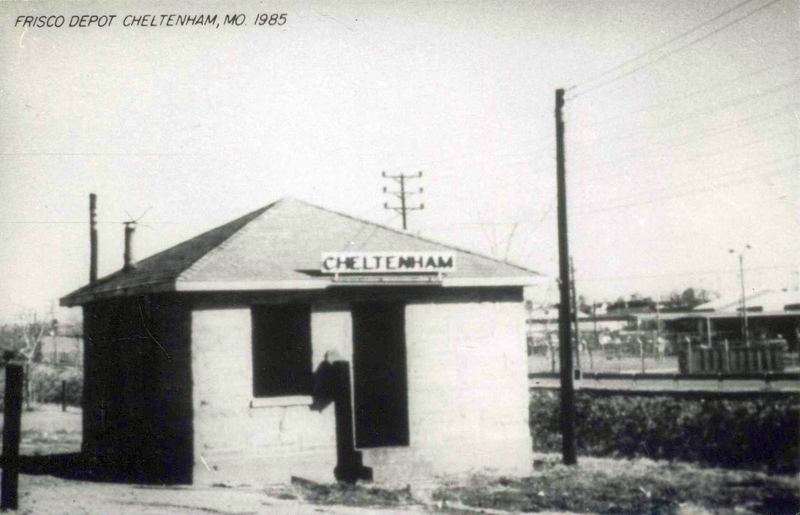 Cheltanham, Missouri Depot in 1985. 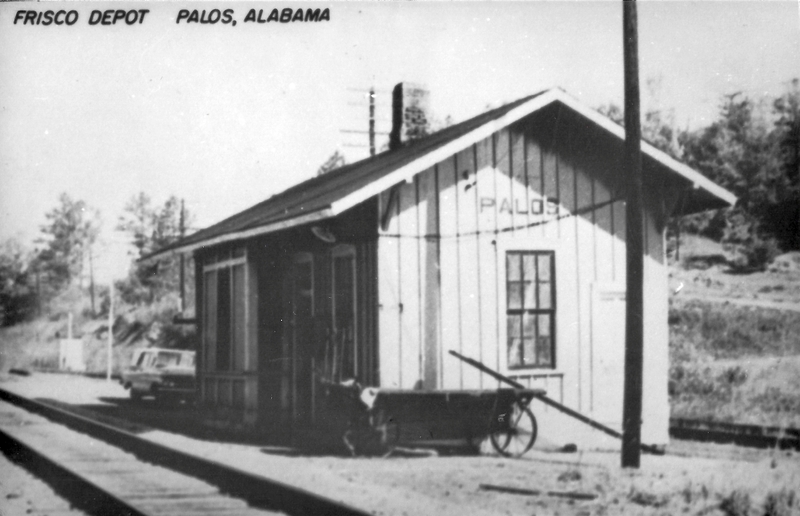 Seventy-Six, Missouri Depot (date unknown). Leaving St. Louis on the Frisco (date unknown). 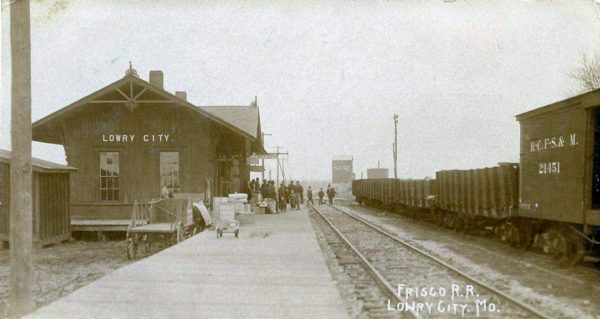 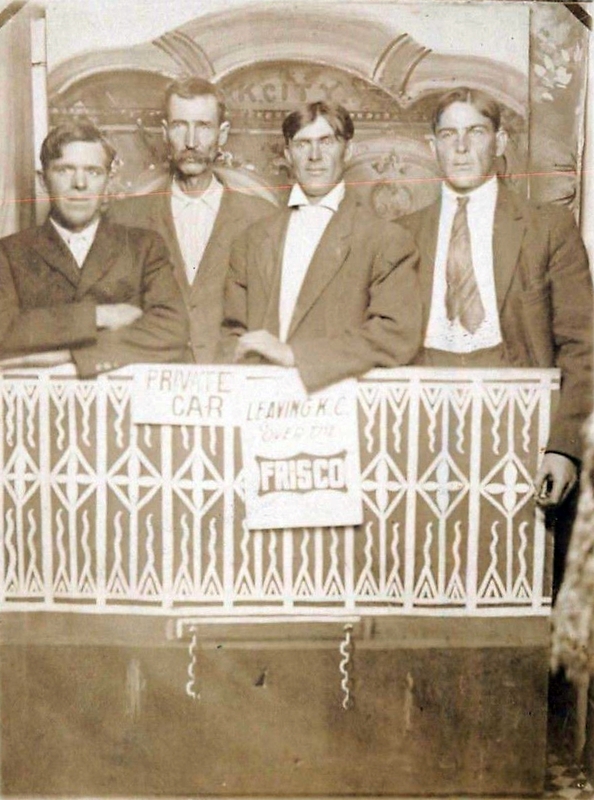 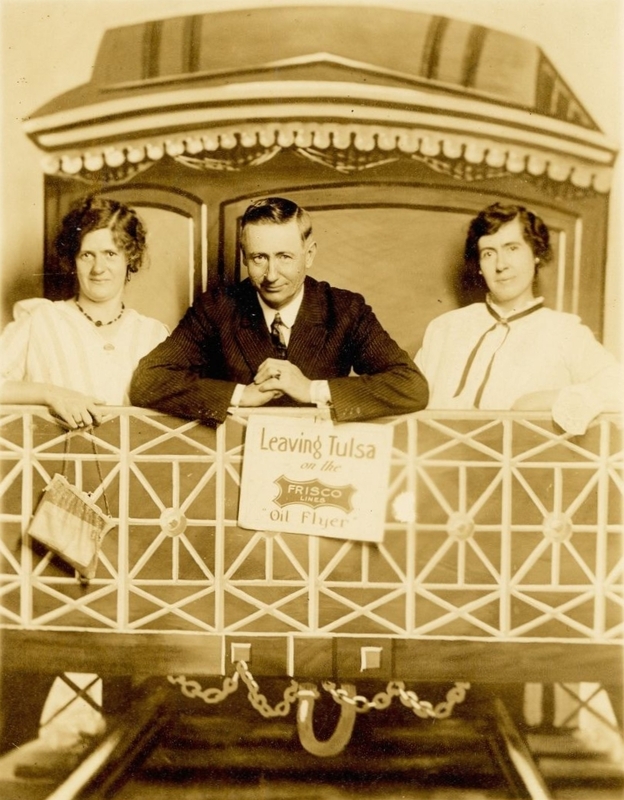 Leaving Tulsa on the Frisco (Circa 1910). 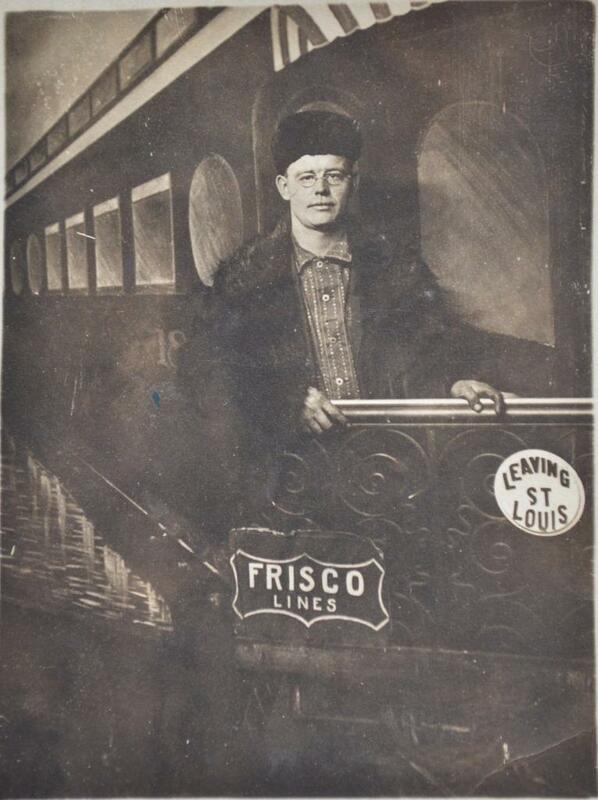 Leaving St. Louis on the Frisco (Circa 1910). 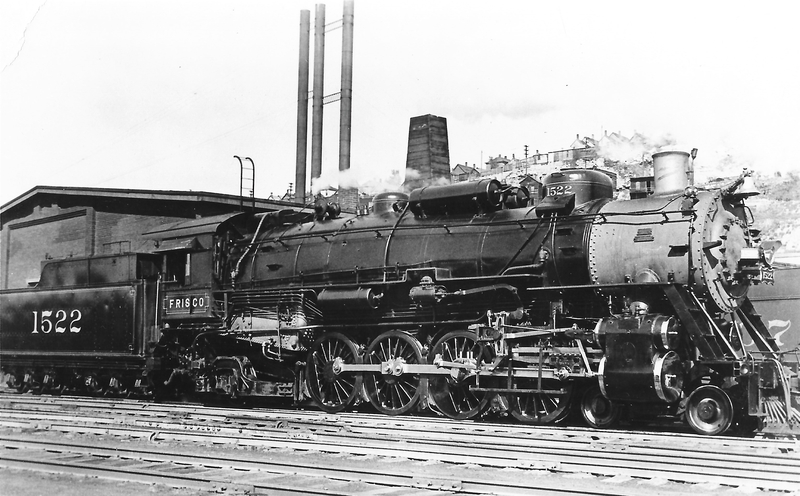 4-8-2 1522 at Kansas City, Missouri (date unknown). 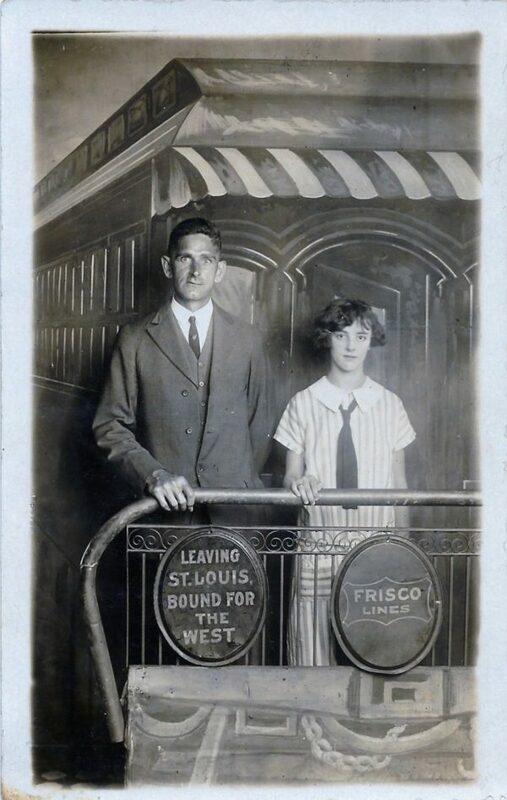 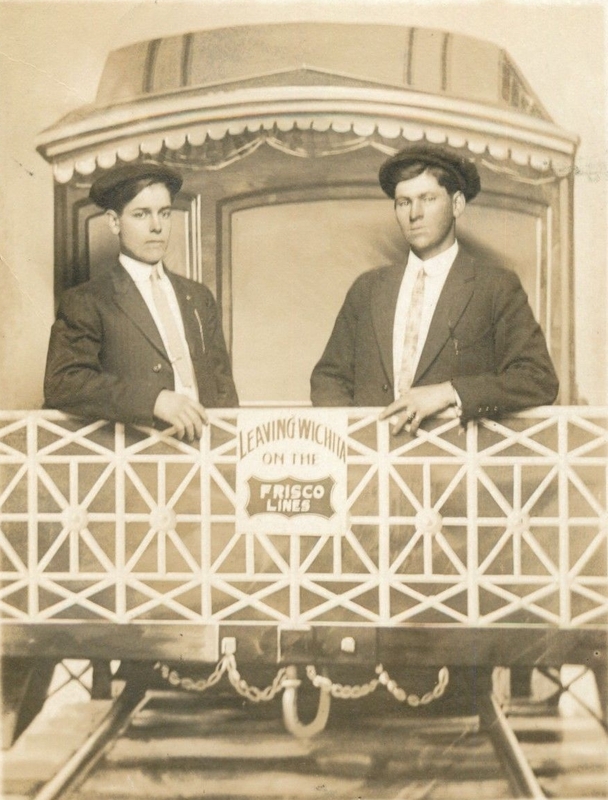 Leaving Kansas City on the Frisco (Circa 1910). Leaving Wichita on the Frisco (date unknown).